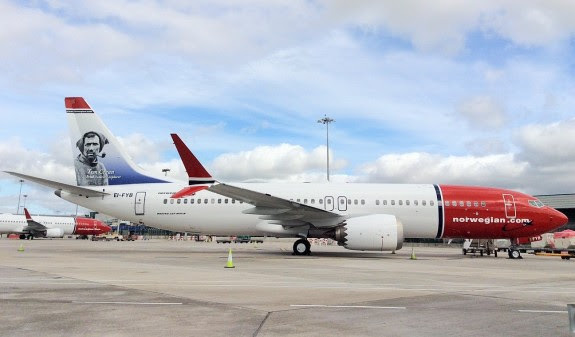 The European long-haul low-cost airline, Norwegian has decided to open an autumn sale offering transatlantic flights from the UK and Ireland for just £140/€99 one-way. For two weeks, consumers will be able to access special discounted fares on all flights from the UK and Ireland for travel to the USA throughout the winter season. The airline is also offering special fares on its premium product, fares in that cabin start at £415 one-way from London Gatwick. The sale will end on Monday 17th September 2018 at 22:59 BST.